• Product, which has style, modern technology, practicality and comfort. 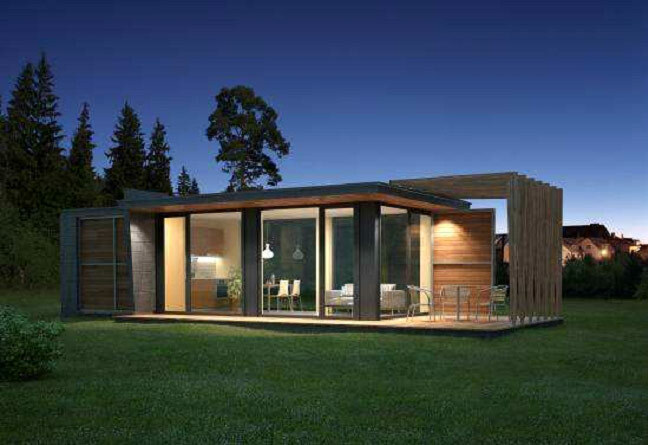 MODULHUS mobile house is for providence people, who value their time and who dream about comfortable life without unnecessary concerns. 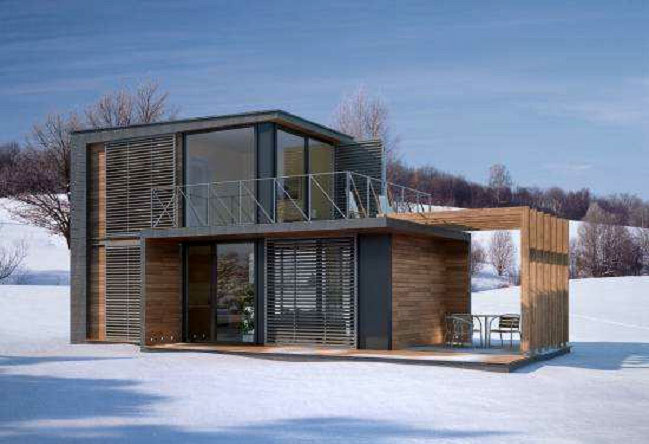 • This is a mobile building, made of few interconnected modular segments, which is easily transported, transformed and adapted by different customer needs. It can be a student or family house, weekend or leisure house, mobile office or shop, coffee-bar etc. 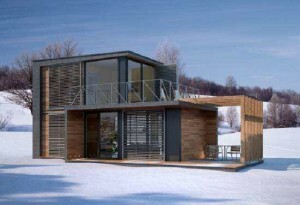 • This building is suitable for various climatic conditions. It is comfortable to live in it in hot summer or severe winter. New technologies, environmentally friendly and heat efficient materials ensure a comfortable quality of life.